The african autruchon is the name given to the birds of the genus Struthio, the family of Struthionidae. 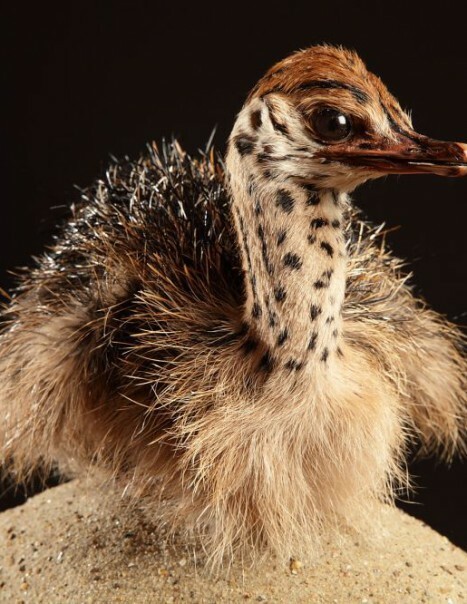 The autruchon is the baby of the ostrich, adult bird will be really tall, 1.90 m on average for females, 2.50 m for males with a weight of 90 kg on average for females 150 kg for the largest male. 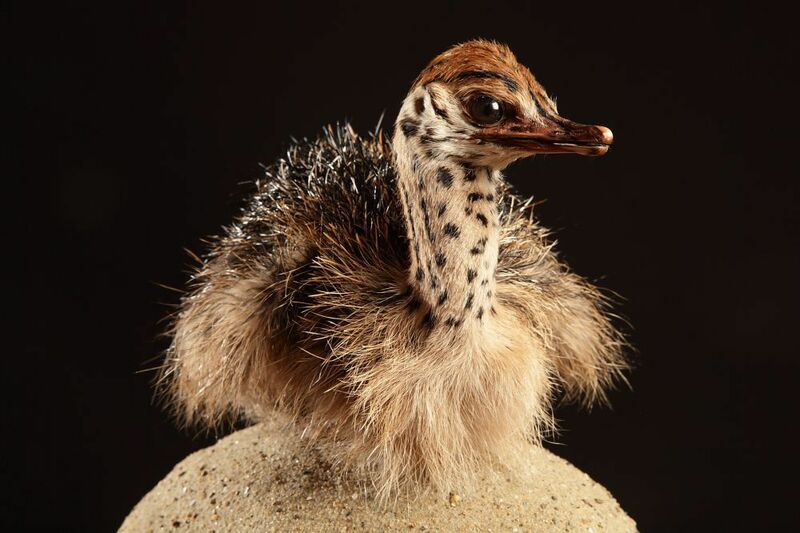 Ostrich is a flightless bird. Life expectancy is about 70 years and 40 years in captivity. It also represents the largest birds of all time after the elephant birds. It is on the list of endangered species. The egg of the ostrich is the largest living animal egg shell and therefore the larger cell of the animal kingdom.